We help highly affluent families create truly comprehensive plans to achieve multigenerational life goals. At The Hermanson Group, we have the good fortune of working with clients who make it exciting to come to work every day. Many of these families have built successful enterprises, and others have created the kind of wealth that essentially becomes a family business in its own right. Virtually all of them have financial goals that span generations and, as a result, are addressing complex, multifaceted planning challenges. They are concerned about protecting family assets, but more concerned about preserving family harmony. They are interested in the efficient transfer of wealth between generations, but more interested in passing along the values and knowledge that will enable their children and grandchildren to manage their legacy. As a Private Wealth Management practice with a multigenerational heritage of our own, we not only understand the issues our clients are facing, we have lived through them. Combining our own experiences and talents with the vast global resources of our firm, we create highly customized and truly comprehensive wealth management plans based on each client’s unique goals. 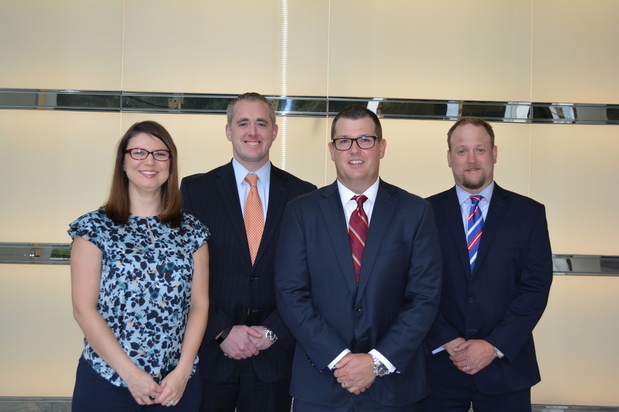 We also serve as their go-to advisors on any financial matter, dedicated to helping them make informed decisions about the issues that impact their lives. We look forward to learning more about you and your family, and to discussing how we can help you reach your goals. To begin that discussion, please contact us at TheHermansonGroup@MorganStanley.com. Our ultra high net worth clients face complex multigenerational wealth management challenges that, we believe, cannot be adequately addressed with standardized solutions. So, we customize every aspect of every relationship to help meet their needs: from the structuring of their accounts to the investment of their assets to the resources we bring to the table. Drawing on the intellectual capital of our firm and third-party research we pay for on our own, we craft every investment portfolio, security by security, based on each client’s goals and risk tolerances. We provide access to our Morgan Stanley colleagues with expertise in areas like philanthropy management, estate planning, family dynamics and wealth education. We can also provide access to others who can customize lending and cash management solutions. Our overarching goal is to provide, or provide access to, anything and everything our clients need to manage every aspect of their financial lives. Eric is a third generation Financial Advisor and is in his second decade in the industry. His practice has been built by serving C suite executives of Fortune 500 companies as well as successful middle market entrepreneurs who have experienced significant liquidity events. Eric is a member of the firm’s President’s Club. At Morgan Stanley, there is an elite group of Financial Advisors who have earned the Family Wealth Director designation. It is currently held by less than 2% of the advisors in the firm and is focused on ultra-high net worth families. Family wealth directors have access to an extensive range of resources needed to help affluent families manage complex, multigenerational challenges of managing significant wealth. As a CERTIFIED FINANCIAL PLANNER™, the group’s Senior Member and the Portfolio Management Director, Eric will take you through a comprehensive financial planning process, helping you to crystalize your goals by understanding what you are trying to accomplish. He’ll then gather the data to know your current complete financial picture, conduct a thorough analysis of possible investment strategies, and work with the rest of the team to design your plan. Eric will then continue to monitor your plan, recommending any adjustments should changes in your life, your goals or the markets warrant them. Eric received his degree from the University of Georgia where he studied Economics and Journalism. Actively involved in the community, in addition to Eric being an active member in Business Executives for National Security, he is also a committee member on the Atlanta Charity Clays Tournament. Eric enjoys fishing, skiing, sporting clay shooting, and most importantly spending time with his family at the beach. Eric lives in Brookhaven with his wife, Shannon, and their two children, Kendall and Brendon. Drawing on over 12 years of experience, Jeffrey Sprock focuses primarily on developing investment portfolios and tactical asset allocation models for the team’s ultra high net worth clients. 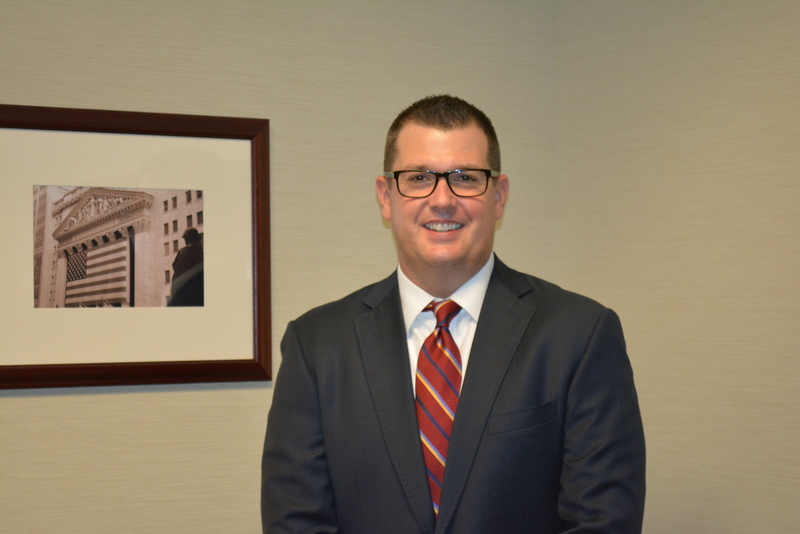 Jeff believes that the key to the team’s success is that we listen intently to what each client hopes to accomplish, so we can customize investment strategies based on their specific needs and goals. These strategies carefully consider variables such as risk tolerance, time horizon and market conditions. Jeff is also available to answer investment-related questions whenever clients want to discuss their current holdings or potential opportunities. 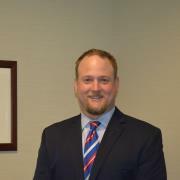 At Morgan Stanley since 2006 and member of the Hermanson Group team since 2008, Jeffrey earned a B.A. in Economics from Emory University and an MBA from the Georgia Institute of Technology Scheller College of Business. When not working, he enjoys spending time with his family, running, working out, playing golf and volunteering. A native Georgian, Jeff currently resides in Ashford Park. 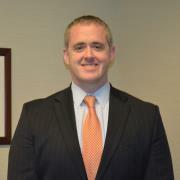 A third-generation Financial Advisor, Chad Hermanson joined his father and brother at Morgan Stanley in 2011. Focusing primarily on wealth planning, Chad guides clients through a detailed process designed to help them crystallize their goals, and help the team develop a nuanced understanding of what they are trying to accomplish. He then gathers the data needed to complete a current financial picture, conducts thorough analyses of possible investment strategies and works with the rest of the team to design highly customized and truly comprehensive plans. Chad monitors client plans on an ongoing basis, recommending adjustments to keep pace with changing market conditions and life goals. Chad graduated from Georgia State University with a B.B.A. in Finance. Outside the office, he enjoys spending time with his wife, Allison, and two sons and two Labrador retrievers. A 12-year veteran of the financial services industry, Gwynne Jordan brings a diverse skill set to the service of the team’s clients. Working to create an outstanding overall service experience, Gwynne assists clients with an extensive range of requests and delivers complete operational support to the team’s advisors. Her excellent organizational and communication skills, along with her attention to detail, are instrumental in our efforts to achieve the highest levels of client satisfaction. Gwynne received her B.S. 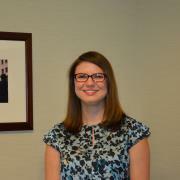 from Kennesaw State University, and began her financial services career at Janney Scott Montgomery in 2006. She moved to Morgan Stanley in 2013 as a Business Service Manager, and joined the Hermanson Group in June 2017. In her free time, Gwynne enjoys reading, movies and hiking with her dogs. Originally from Dallas, Georgia, Gwynne moved to Alpharetta three years ago, where she now lives with her husband, Adam.